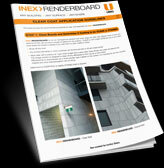 INEX>RENDERBOARD is a revolutionary, low carbon, high strength, yet lightweight cement based interior and exterior wall cladding suitable for both residential and commercial applications. 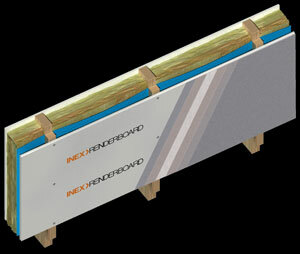 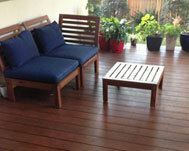 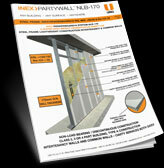 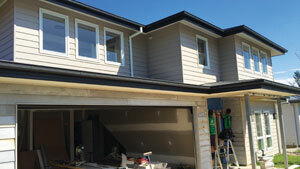 INEX>RENDERBOARD has a tongue and groove joint down each long side for a flush tight fit. 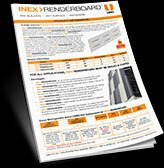 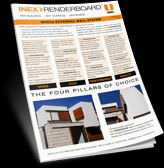 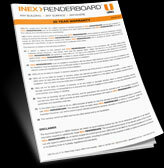 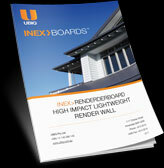 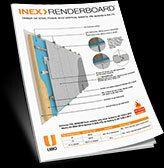 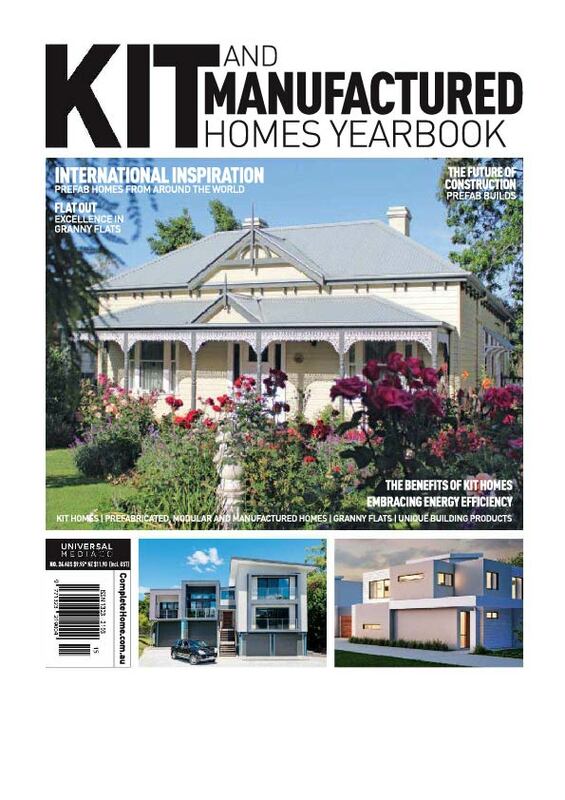 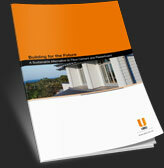 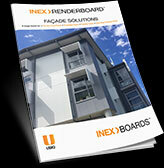 The rough side of INEX>RENDERBOARD provides a superb textured finish for multiple render system applications.